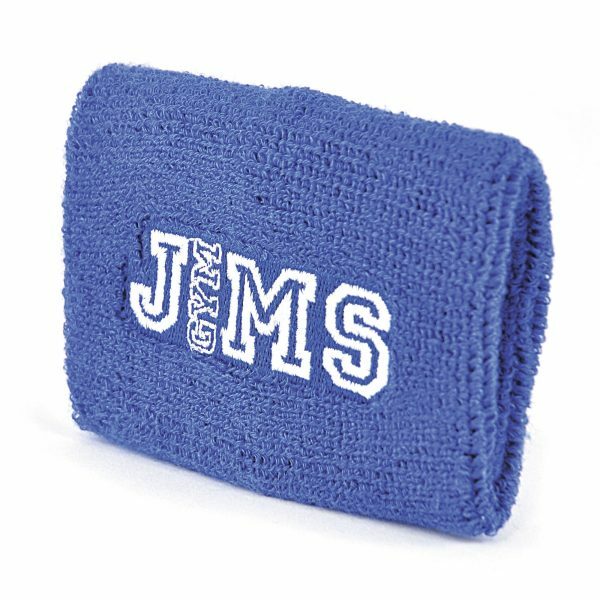 Singular towelling material, elasticated personalised wrist sweatband. Pricing Include a 5000 stitch embroidery. Can also be produced with a woven badge.